Keep cool this week with awesome art events! A members only benefit is happening on June 16. Bechtler President and CEO will lead a private tour through the exhibition, The Art Books of Henri Matisse. For more information about Museum membership click here. 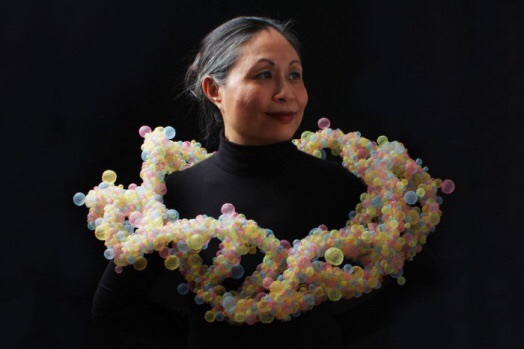 Internationally renowned fiber artist Nora Fok will teach a Master Artist Workshop in jewelry design on June 17. Learn how to work with monofilament and create a woven bracelet and ring from this unique material! 6-9pm. Looking for something hands-on to do tonight? 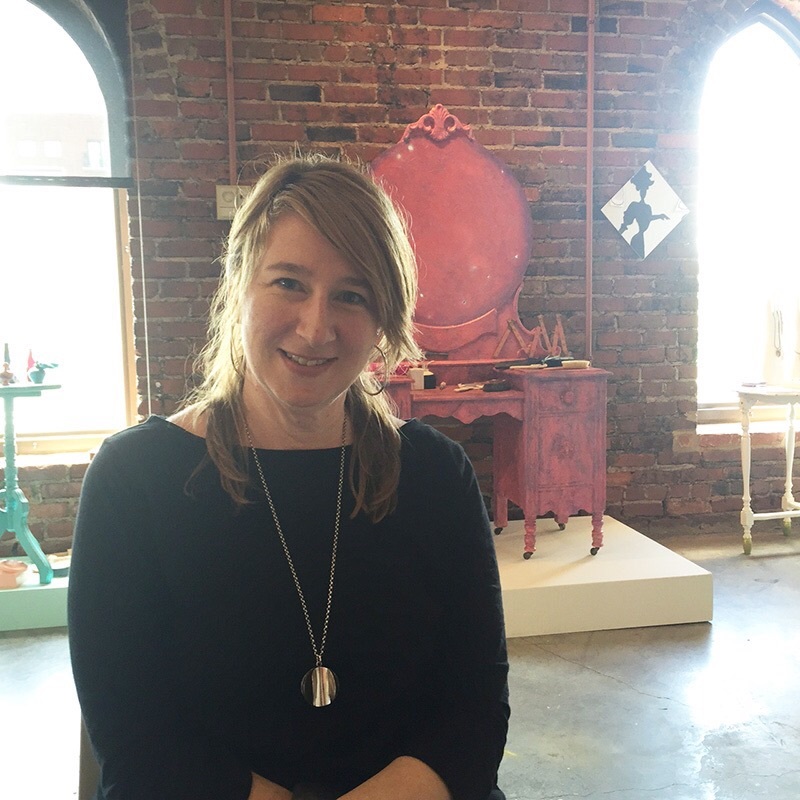 Check out the Assemblage Workshop at the McColl Center with Rock Hill artist, Caroline Rust. 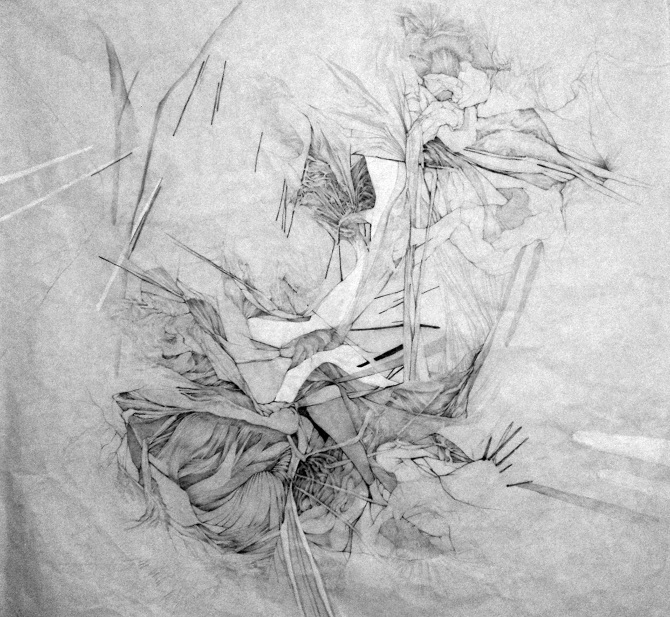 We think this will be great BUT we also can’t help promote the closing reception for Anna Kenar’s exhibition (organized by HappeningsCLT) at @809, a co-working space located at 809 W. Hill Street. 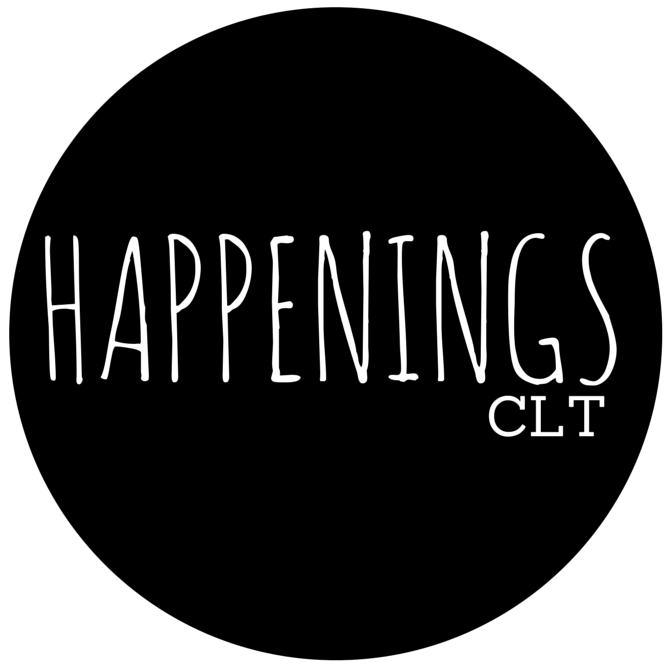 Join us from 6:30-8pm after the #weloveclt talk. 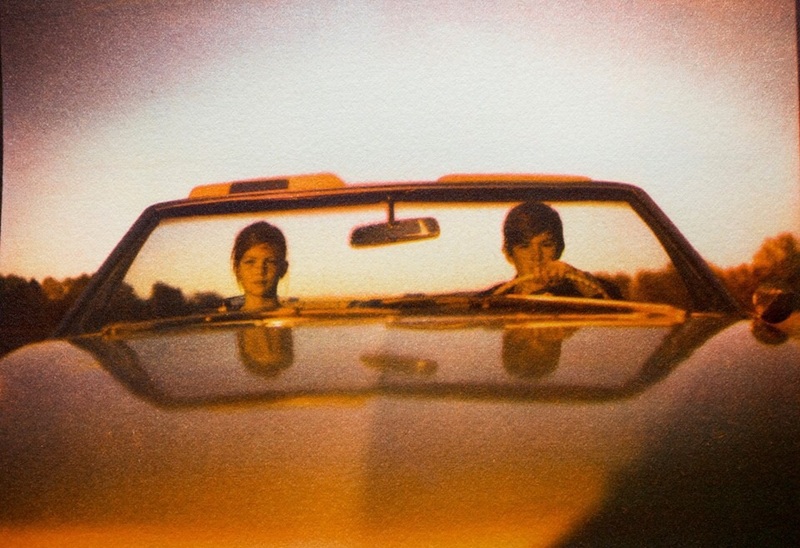 Hit up The Light Factory on Friday night beginning at 5:30pm for their Annual Members Exhibition and Reception. This is a great opportunity to see some local photography. After, we suggest sticking around the neighborhood for dinner. Love this! If you have any other post come out could you announce our artist opening/reception on Friday 530-830 for Liz Barber and Carmella Jarvi? Summer Soiree! Thanks!